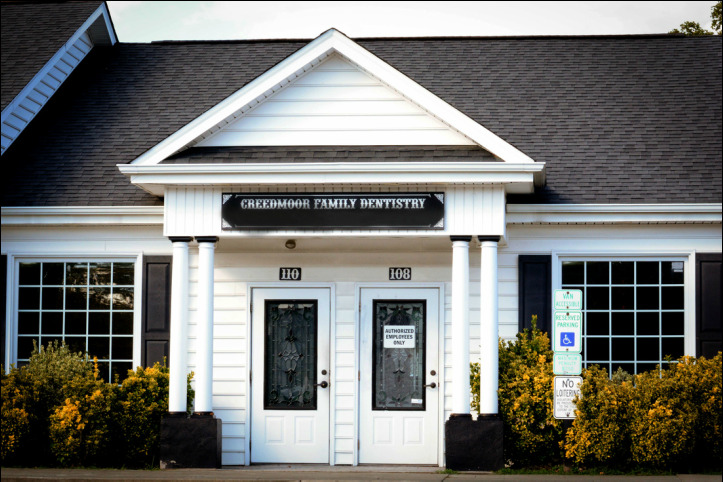 We are located in Creedmoor at 110 West Church Street in Granville County, not far from North Raleigh and Durham. 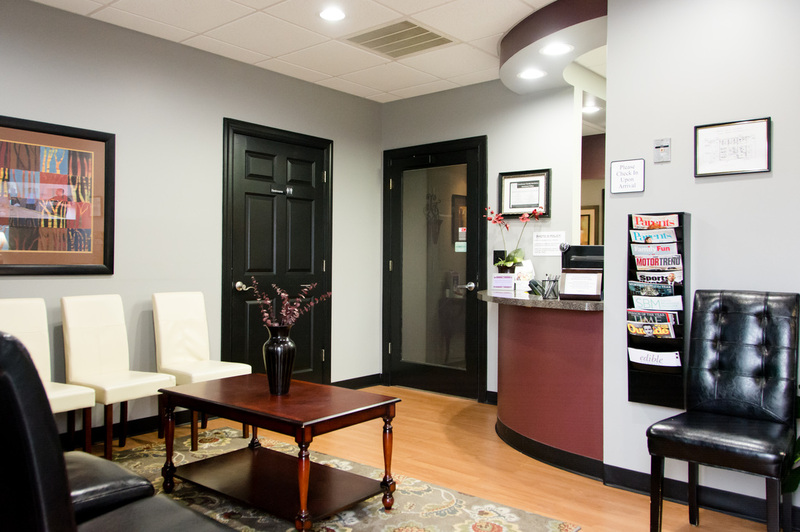 We serve the dental needs of patients from many areas, including Oxford, Henderson, Roxboro, Butner, and Wake Forest in Granville County North Carolina. Our modern office is clean, calming, and comfortable. 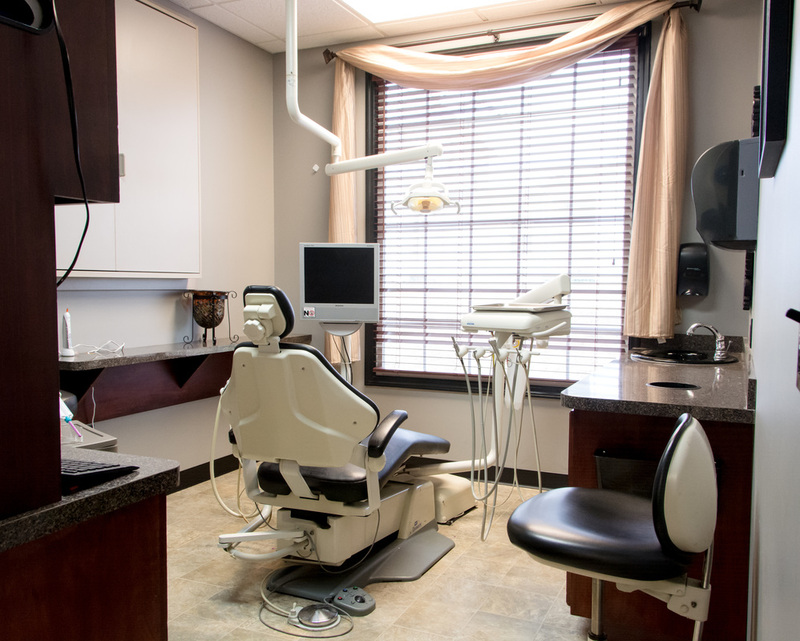 Each dental chair is equipped with a television so that you can relax while you are visiting us. We will contact you shortly. If this is an emergency, please call the office at 919-528-4004 or go to your nearest emergency room if our office is not open.